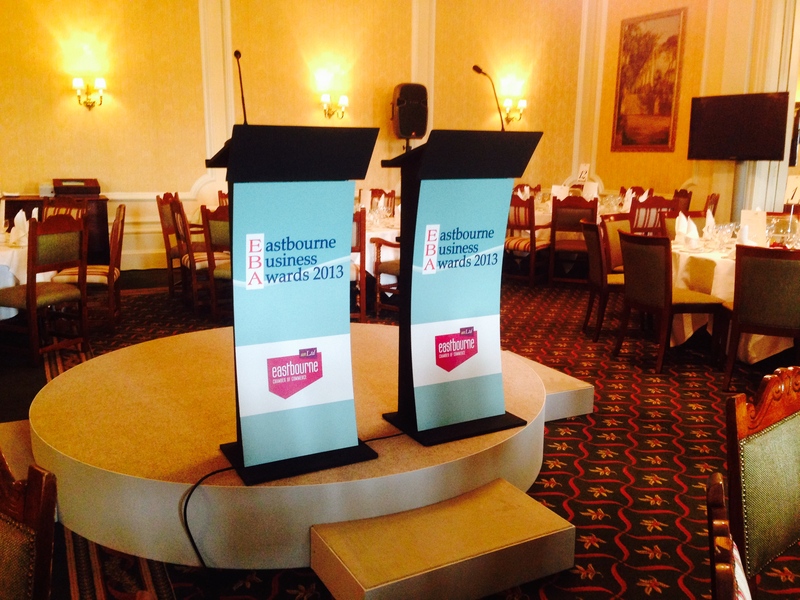 With video becoming an integral part of events we offer a vast range of AV equipment for your event. We carry a large stock of plasma screens, projectors, projector screens and video playback, so no matter what you are trying to portray we will have an impressive and effective video solution. 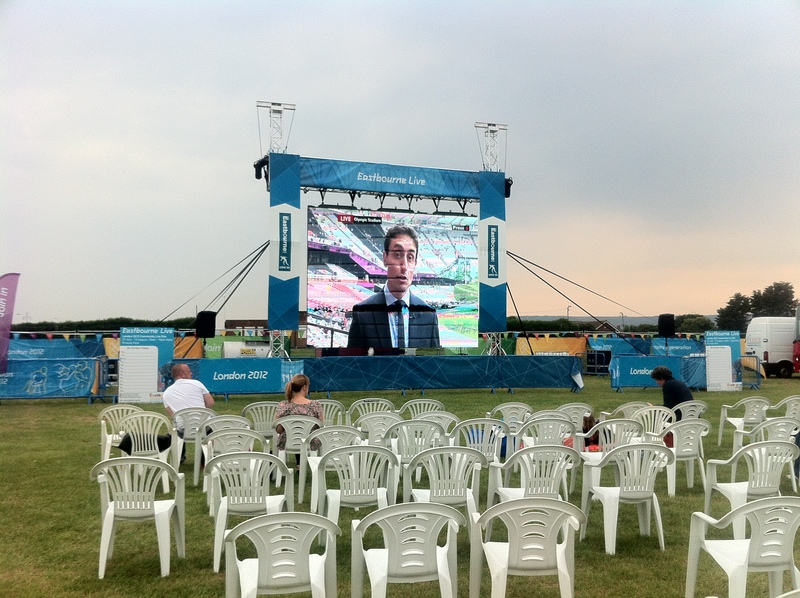 Events as varied as large mobile LED screen for public screenings to supplying plasma’s for conferences and awards with live video playback and branding. With SD and HD solutions to suit varying budgets, with experienced staff all performed to high standards. 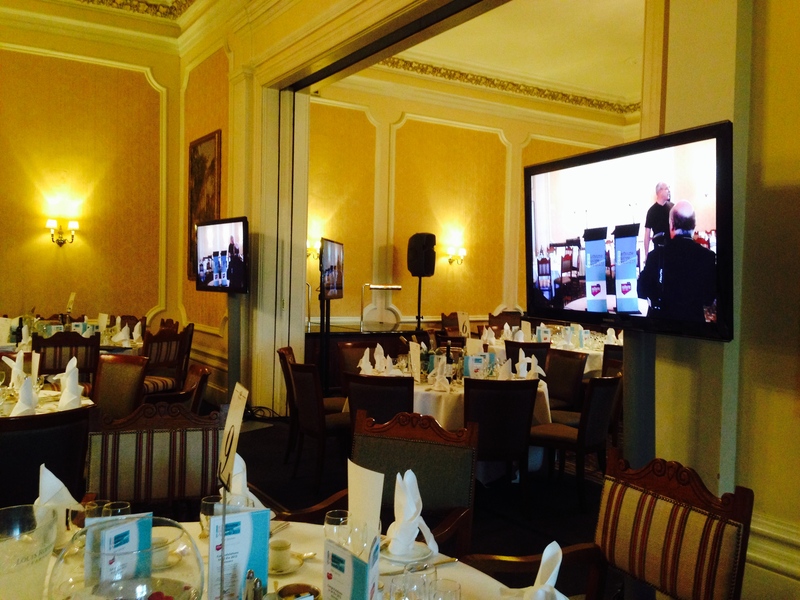 We also offer post event video production as well as event filming, please don’t hesitate in contacting us on 01435 812100 for a free quote or just friendly and impartial advice on how we can create the perfect AV solution for your individual event.